Home renovations are a great way to add value to your home but not always. Many homeowners think that as long as they continue to invest in their home it’s value will increase. Before spending your money on any home renovation look at whether the improvement is going to increase or decrease your home's value. Keep potential selling benefits in mind even if you’re not currently thinking about selling your property. Plan and select home renovation projects that will give you the best return for your investment and your time. Use common sense by choosing home improvements that fit the needs of your home, your location and your neighborhood. Your renovation should be proportionate to the value of other properties in your neighborhood. Educate yourself about the real estate market in your area. Think about comparable homes in your neighborhood before you start any home renovation project. Consult a real estate professional to help you avoid costly projects that will not add value to your home. Potential home buyers don't only look at the asking price of a property but also at the average asking price of other homes in the area. 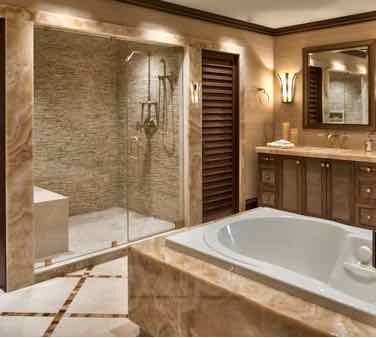 Consider your home’s market value, neighborhood, maintenance requirements and location before you start any expensive home renovation such as updating to a luxurious bathroom or a deluxe kitchen. Consider the market value of your home and the return on your investment to determine if it is worthwhile to install stone (granite, quartz or marble) countertops or to install lower cost laminate countertops. 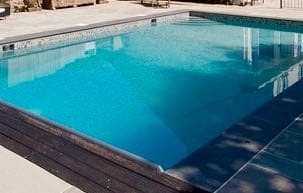 Pool installation could increase the personal and injury liability risk costs of your home insurance policy. Consult your insurance company before installing a pool. Having a pool may limit the market for your home when it comes time to sell as families with young children may have safety concerns when they see a pool. The maintenance costs of a pool could also turn away some homebuyers. A home with a pool in a colder climate might not be considered a good investment by potential homebuyers. Don’t add an unheated sunroom to your home especially if you live in a colder climate. Sunroom additions have a very low return on investment. Designing a theatre room in your home will not increase the value of your home especially if it will be costly for potential homebuyers to convert the space back for their own use. A home with no garage space could have limited demand (depending on the location). Many homebuyers prefer a home with a garage to park their car during the cold winter months and for extra storage space. Don’t convert your home’s attached garage into a living space (office, family room, home theatre, library, craft room, bedroom). Converting a room for a different purpose will limit its usefulness. Don’t reduce the number of bedrooms by combining two small bedrooms into one large bedroom and don’t turn a bedroom into another space that creates a different function, such as converting a bedroom into a home gym or home office. Keep it simple so homebuyers can easily use the room depending on their needs. Do not remove closets to use for another space such as making a bedroom or bathroom larger. Don’t build an addition to your home that requires you to walk through another space to access, such as walking through a living room to get to a bedroom. This renovation will make the home difficult to sell. 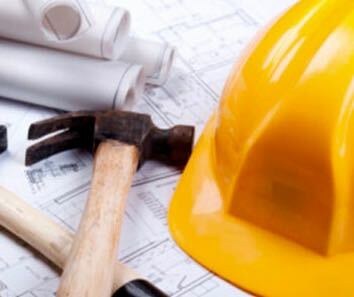 Renovation projects that require a professional such as electrical or plumbing work should be left to qualified professionals. You should never try to do these renovations yourself. During a home inspection a poor DIY workmanship project is easily noticeable and when it's time to redo the job it will cost you more then what it would have initially cost you in the beginning by pro. Keep your home renovations tasteful with neutral themes if you plan on selling your property in the near future; to attract more potential buyers when you put your home on the market for sale. Choose neutral colors schemes and muted tones when painting the interior and exterior of your home. 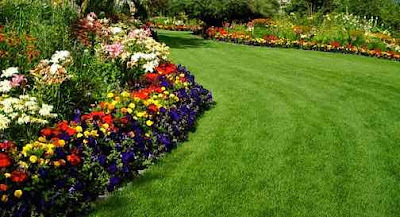 Bright and bold colors such as pink or orange should be avoided. 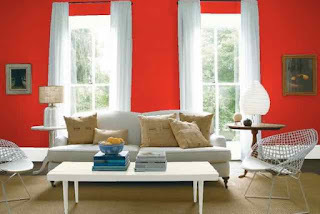 Do not paint interior walls (specially small spaces) dark colors because they make the space feel small and unwelcoming. Don’t select bright colors, patterns or prints for your home improvement projects. Bold design choices such as brightly colored walls, patterns, prints or custom tiling will not appeal to most homebuyers. Don’t install wall-to-wall carpet when updating your floors. Carpets make your home less attractive to most homebuyers. Minimize the use of wallpaper and textured interior walls and ceilings for your home renovations. 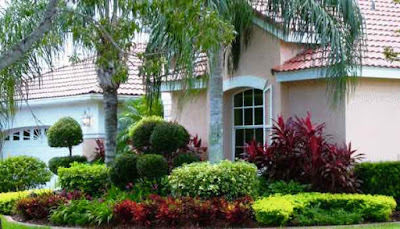 Landscaping appropriate for the size of your home is great for curb appeal. 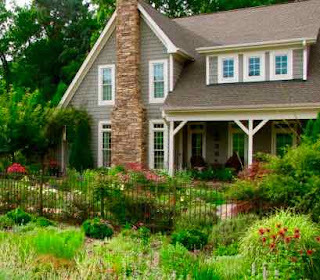 Too much landscaping that requires a lot of maintenance could deter potential homebuyers (especially first time buyers) and will not increase the value of your home. Don’t over do it with the landscaping in you front yard and backyard especially if it does not fit with the landscaping of similar homes in your neighbourhood. A good return on your investment in a home renovation should increase your home value by at least 60 percent of what you spent on your renovation. Use good judgment when choosing your home renovations to get the best value for your home. Try to avoid home improvement projects that could decrease the value of your home. Follow the tips in my other home renovation articles to get information on renovations that will increase the value of your home and will give you the best return on your renovation investment dollar.